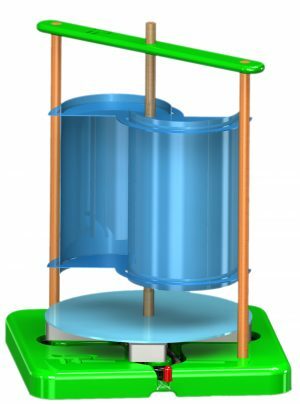 Picoturbine PEL8 Wind and Solar Energy system. Start your own hybrid alternative energy farm! 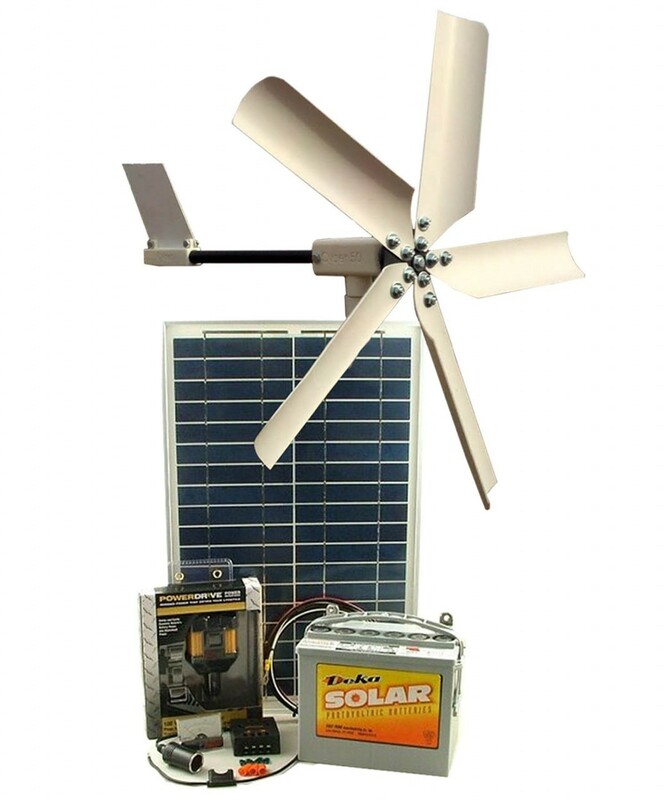 Fantastic kit that lets you build a solar and wind energy plant. 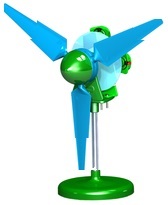 Picoturbine PEL8 Wind and Solar Energy system. 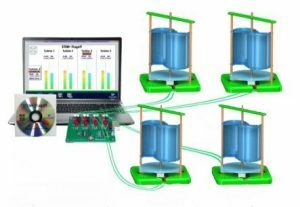 Start your own hybrid alternative energy farm! 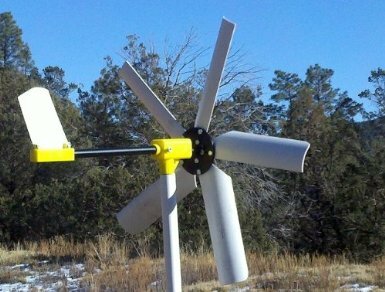 Fantastic kit that lets you build a solar and wind energy plant. Perfect introduction to the principles of power generation using wind and solar energy. 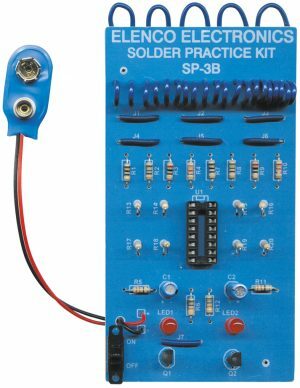 Lots of learning in this kit! Example: If you had 5 hours of sun per day, you would generate about 42 amp-hours per week with the 50W, 1.2 amp solar panel. 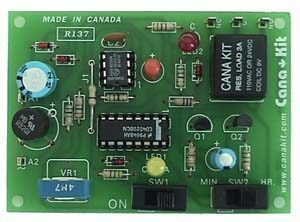 This equals about 500 watt-hours per week. Whenever there is adequate wind, you will add additional amp-hours to your battery. 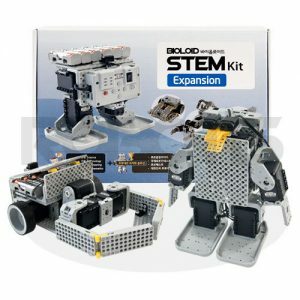 This hybrid wind and solar DIY kit is ideal for a STEM Lab classroom, camp or scout project.